Now as you may already know, Cryptospace conference is one of the largest platforms that support blockchain technology and cryptocurrencies. Every year, they host approximately 30,000 participants from 30 countries. This year’s event took place on 8th December and we were part of the participants. 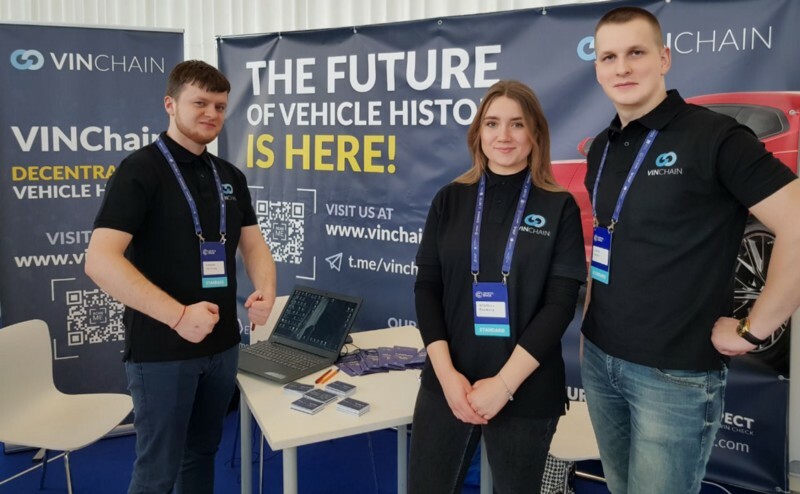 Last Friday, we had such a great time at the conference in Moscow. It all started early in the morning and lasted till late in the evening. We met so many experienced people who were interested in our idea. What’s more, investors are really interested to be a part of our project after the presentation. We showed them how to take part in the presale by signing up in our website. During the whole conference, our stand was never empty. We had so many people come to talk to us throughout the day. We did not hesitate to answer the questions while telling them about our project and what we are going to do. We were extremely happy about such a great feedback that we had during this day. So many people told us that they are interested in what we are doing and that they found our idea highly perspective. We also exchanged contacts and are looking forward to communicate with our future partners and investors.